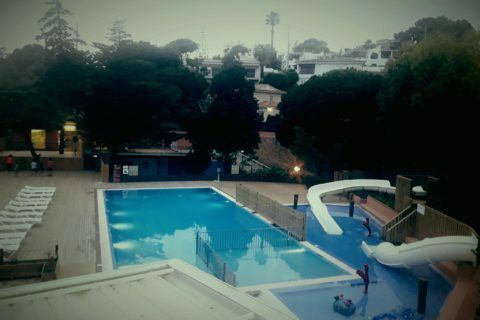 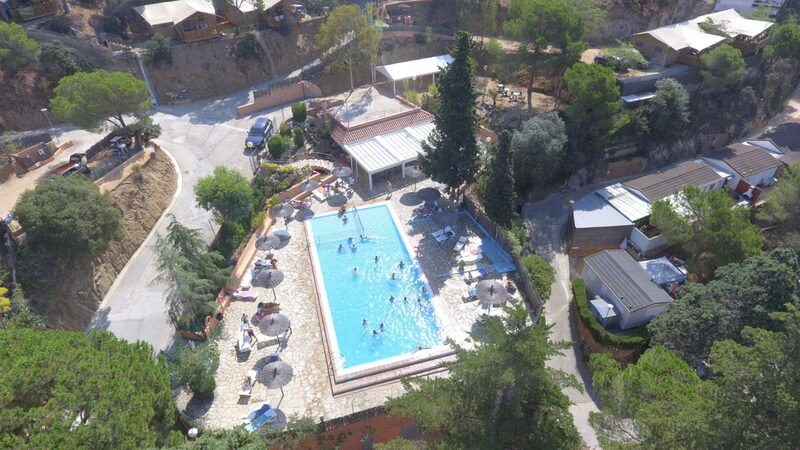 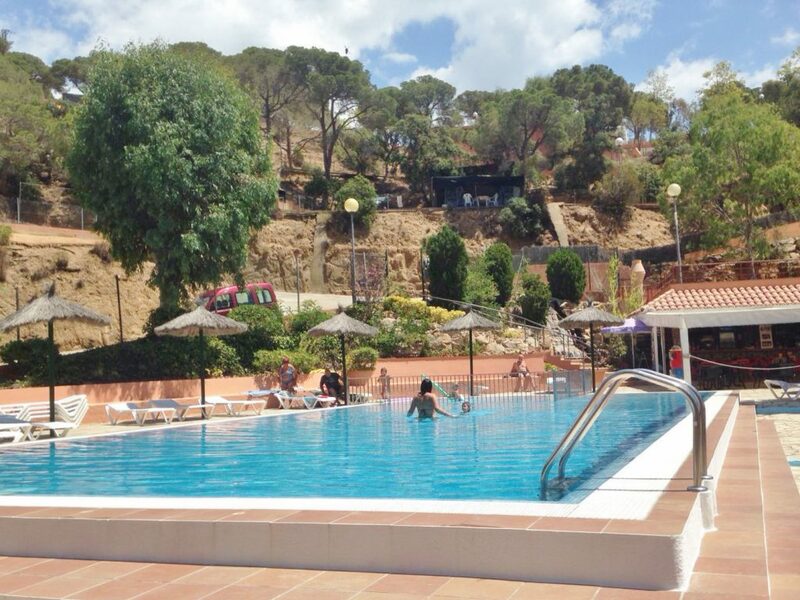 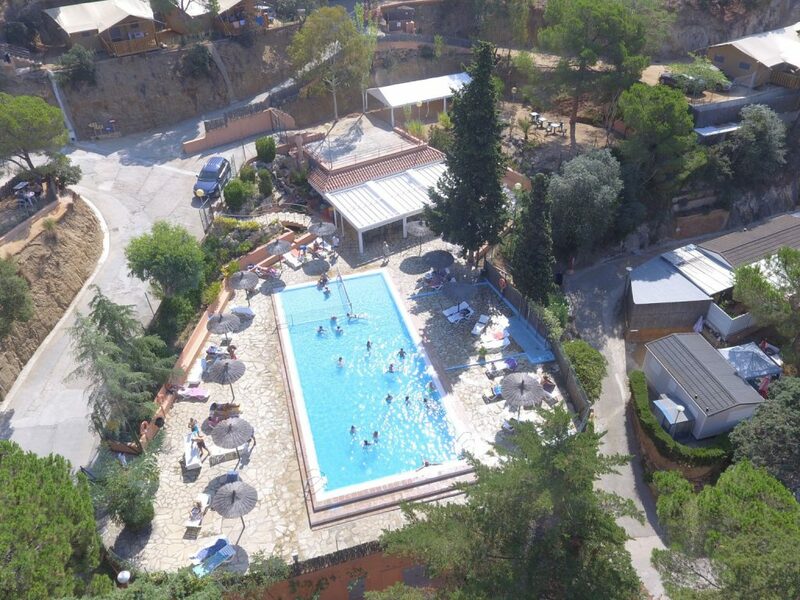 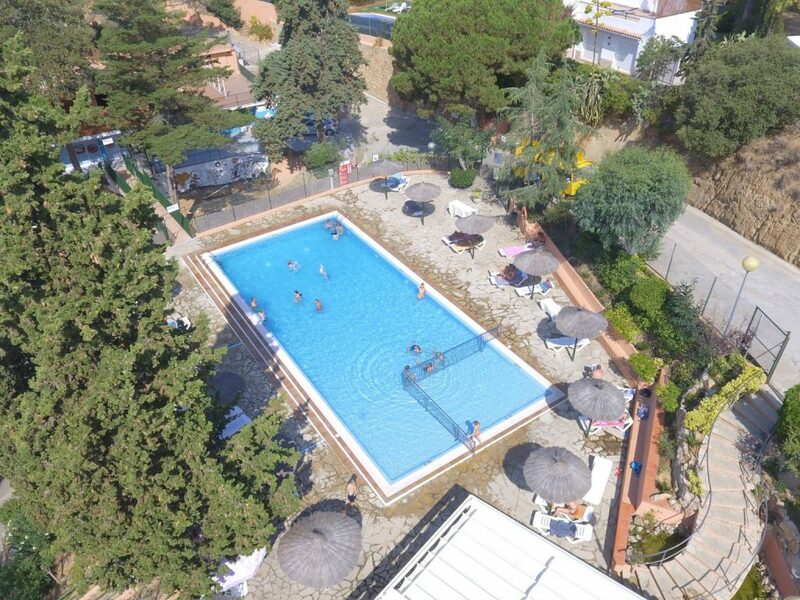 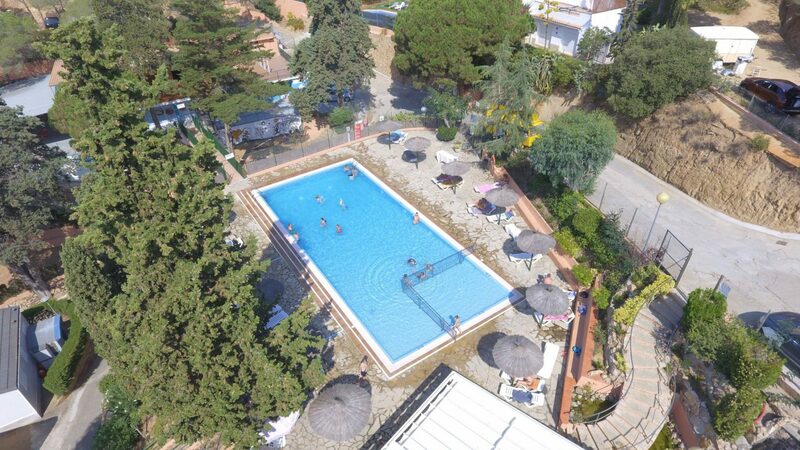 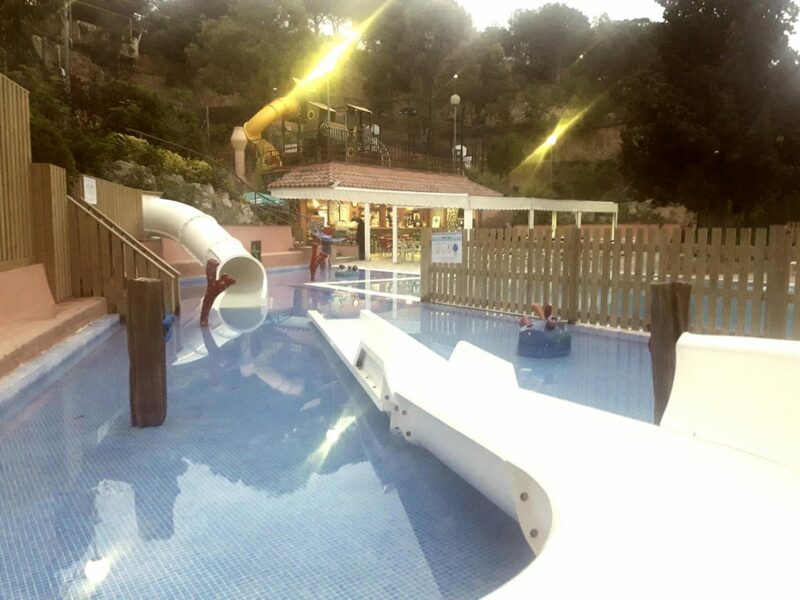 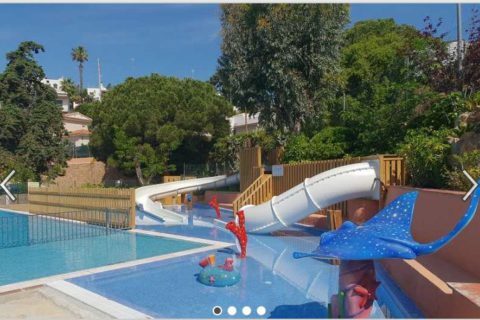 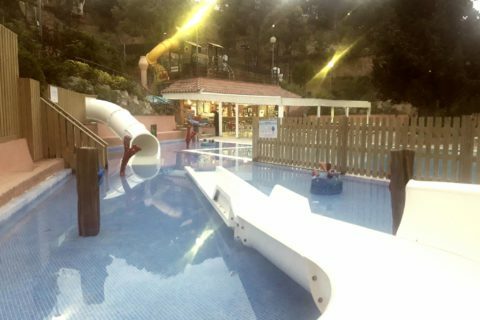 The campsite has a great pool of 18m x 8m to enjoy during your stay. 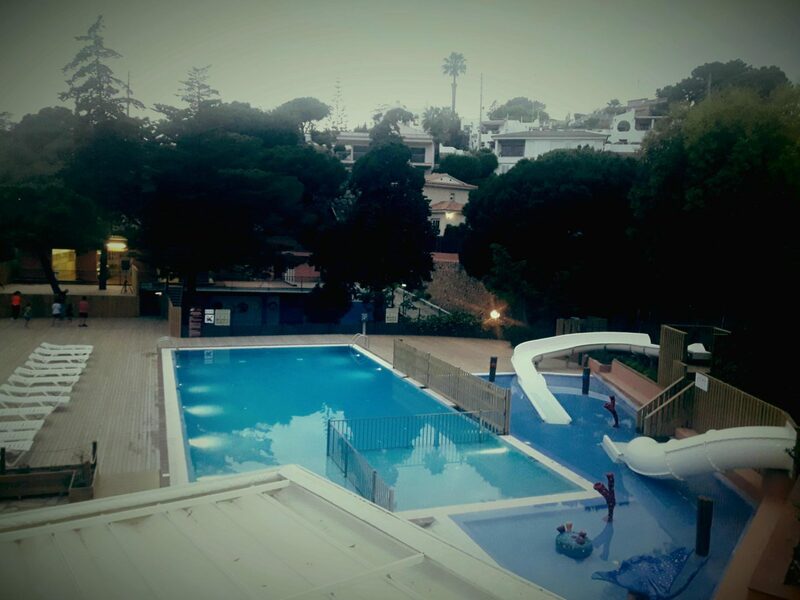 A part of the pool is bounded for the children, with little depth of water, for the tranquility of the parents. 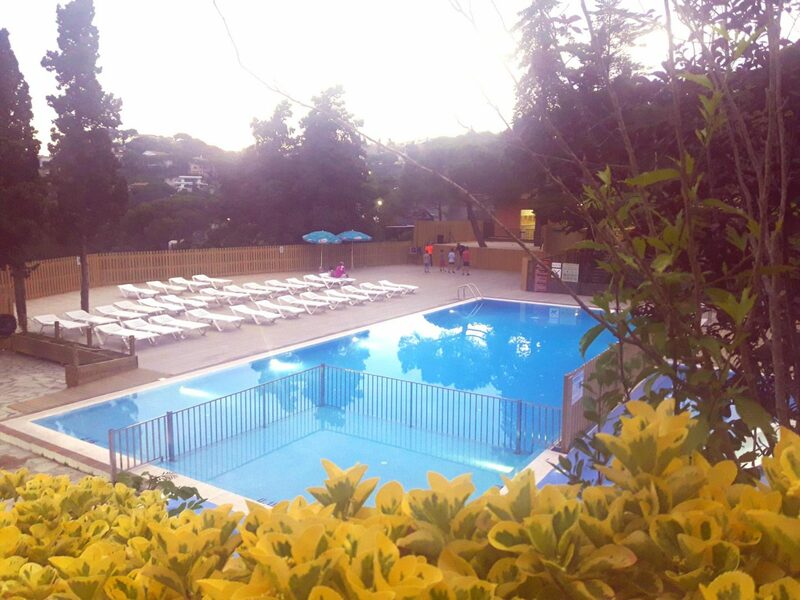 The pool is located next to the bar, where you can enjoy a refreshment or ice cream between dip and dip just watching the megaTV Screen.